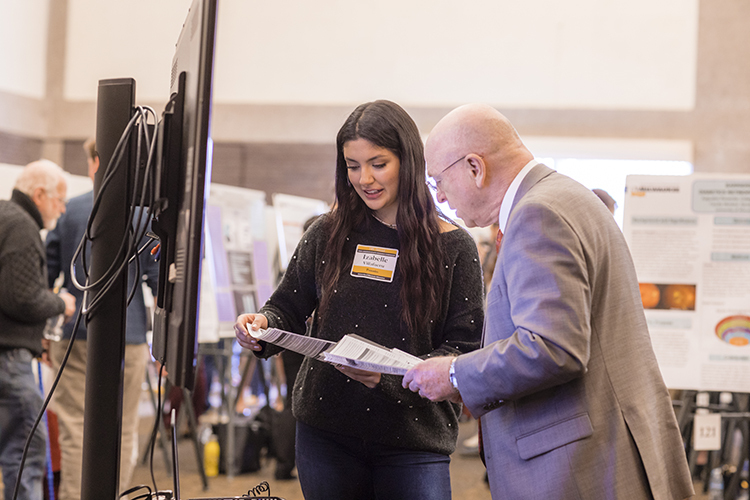 UWM celebrated its status as an “R1” university, a designation given to the country’s top research institutions, on Friday at an event highlighting one aspect of the university’s research prowess, the UWM Undergraduate Research Symposium. 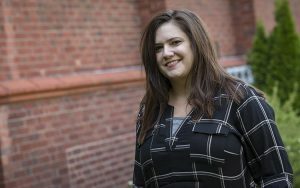 Allison Kotowicz is the only graduate student from UWM to receive this prestigious award in recent years. 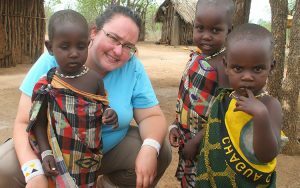 She’s studying the Maasai people of Tanzania and how they are preserving their identity in the 21st century. 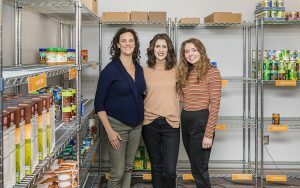 The UWM Food Center and Pantry will receive the Regents Diversity Award for its efforts to address food insecurity on campus. 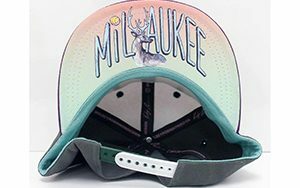 The cap created by UWM student Kelsey Robinson will be given to the first 10,000 fans attending the Feb. 23 Bucks game against the Minnesota Timberwolves. Midway through high school, Frank Lewis had a GPA of 1.8. 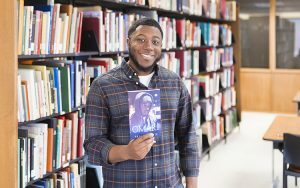 But then he got himself on the right track, and a few years later, he’s now pursuing a graduate degree in social work at UWM and has written his first book. 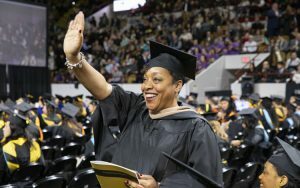 The UW-Milwaukee Panther Arena was filled with smiles, cheers and camera flashes as more than 2,200 degrees were awarded Dec. 16 during UWM’s 119th commencement. 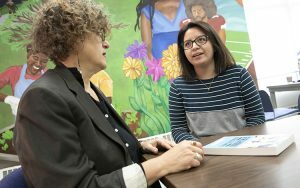 UWM is now nationally recognized for its undergraduate research. 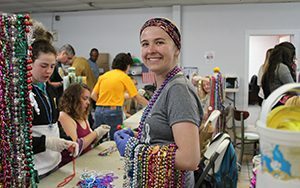 More than 1,000 undergrads are involved in research each year. 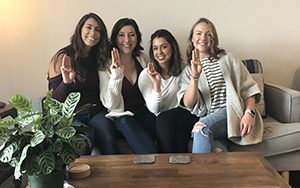 Here’s a look at seven students honored with Senior Excellence in Research Awards. 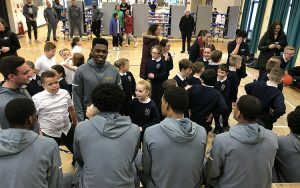 The trip was more than a couple of basketball games — it was also a chance for the players to learn about another culture and its history.